It is almost a month since the whole “Pokémon GO” craze has started in Asia, and there are no sign of it slowing down. Pokemon Go is all about finding and catching those rare Pokemon that are scattered around the world. In Singapore, some are easy to find, like Eevee, Pidgey, or Rattata, but others are painfully difficult. The sad thing is that these harder to find monsters are usually the best ones in the game, even the iconic pikachu. Most people are now moving on from all the Pidgeys and Zubats and are now looking for the rarest Pokémon. In Singapore, despite of many fans which are convinced that they would not be getting any Legendary Pokémon anytime soon, we have been investigating the “reasoning” for the difficulties of capturing the rare pokemon which can be read here. However, just like Tamagotchi version of Pokemon games which are quite famous back in the end of 1990s – 2000s, the next challenges on Pokemon Go would be breeding and capture or even trade the rare Pokémon. On this list is the ever elusive Normal-type Pokémon, Snorlax. At this point we want to make this clear: there is no set way to find a particular Pokémon anywhere, as Niantic Labs did not set it that way. But just like any other game & software development, they will eventually merchandise it, but at the moment, a certain Pokémon will not spawn at a specific location, and yes, that includes Snorlax. There may be a valid reason why Niantic designed it that way. Like other Pokémon, there is no telling where they way spawn. To make the long story short, as it stands right now. Even in Singapore and Batam, Pokémon locations are indeed either completely random or programmed in certain way. So far, we capture the basic pokemon which is likely to be spawned anywhere in the world. That does not mean that you won’t be getting a Snorlax anytime soon. 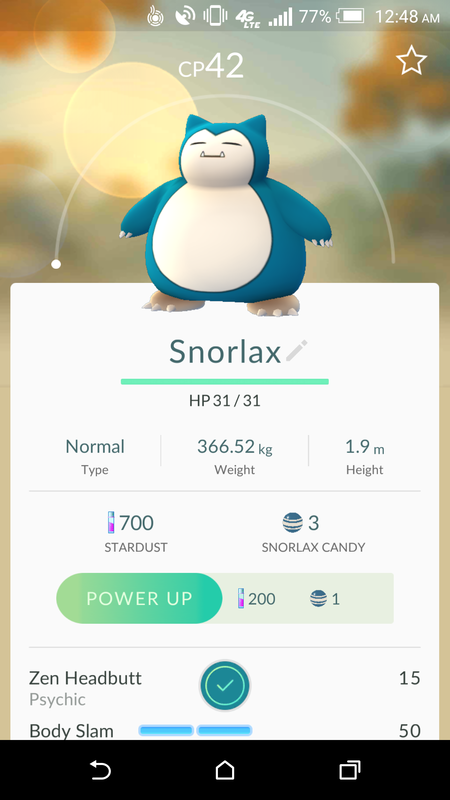 A lot of Pokémon trainers already have Snorlax in their possession, and you can do it too. Just be patient, this Pokemon Go indeed a long term game, probably just like Ash, need your many years to master. 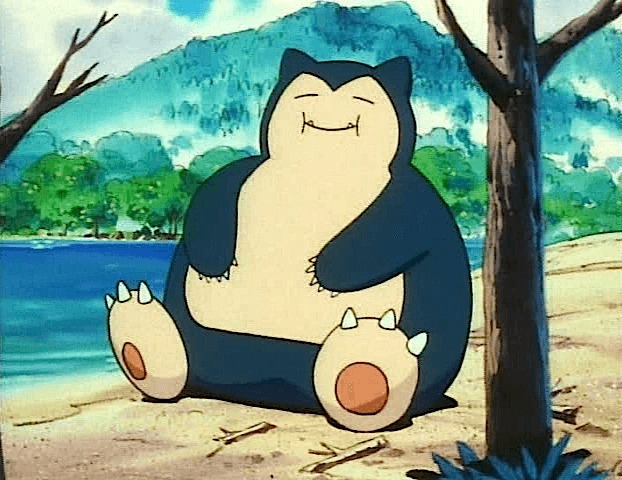 Unlike other Pokémon, Snorlax has no natural habitat, unless you count narrow walkways as one. Compared to water Pokémon, which can be found near bodies of water, the same cannot be said for Snorlax. With that said, the most effective way of doing it right now are hatching 10KM eggs, just like other rare Pokémon. There is still a chance you’ll randomly meet a Snorlax on the streets of certain countries, so far we can only capture pikachu though, and we are quite happy about it. Next articleHow to Catch Dragonite of ‘Pokemon Go’ in Singapore?